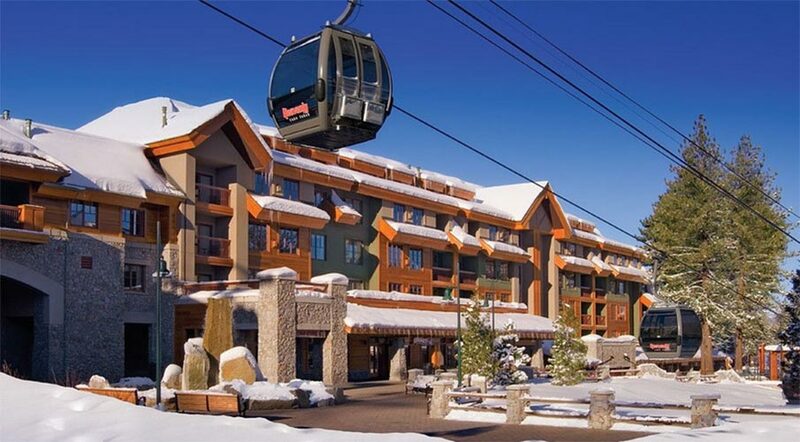 Book online or phone +1 530-542-8400 Heavenly resort boasts some of the best scenery in the world for skiers. The Marriott Grand Residences have spacious suites that are particularly good for skiers and include cosy fires, as well as a kitchen area. 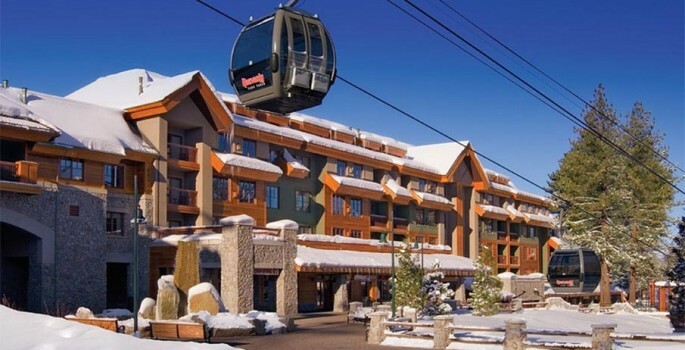 Highlights: Great skiing accommodation Nearest Airport: Sacramento; San Francisco; Reno Awards/Affiliations: Sloaney Suites accredited “Arriving at the Marriott Grand Residence, you are greeted by a beautiful, wooden chalet-style building that boasts all the luxuries of a top class hotel” [tm_button .